Everything you need to know to start working magic with candles, crystals, and herbs. 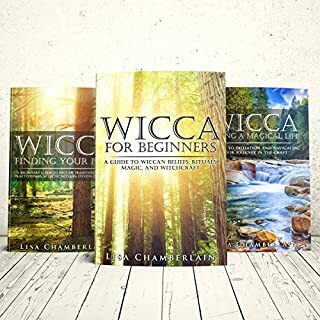 The Wicca Spellbook Starter Kit is a comprehensive grimoire of accessible, practical magic to help you further your own unique practice. The 160 magical workings within are designed for beginners and more advanced practitioners alike. Book of Candle Spells focuses on working with the element of fire and the potent vibrational frequencies of the visible light spectrum. 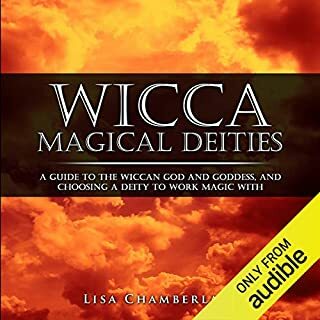 The spells feature the 14 colors most widely used in Wiccan and other contemporary magic, with chapter introductions detailing the magical properties and uses for each color. 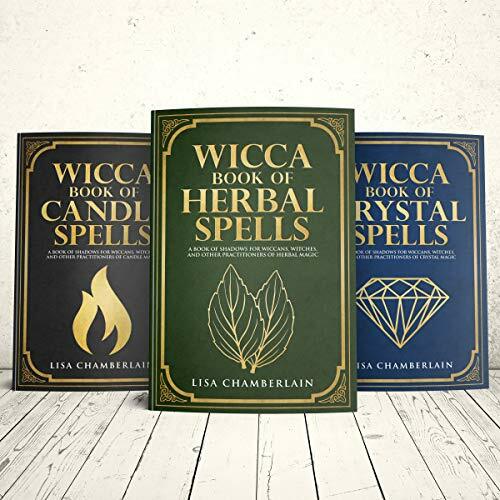 Book of Crystal Spells is devoted to the magical uses of 13 crystals and other mineral stones. 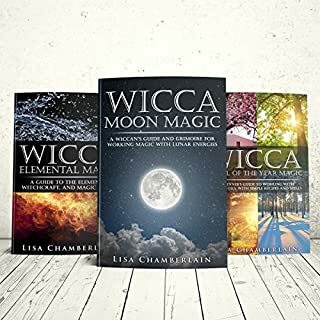 The spells are organized by stone, rather than by purpose, so you can develop a magical connection with different types of crystals, one at a time. You’ll find an overview of the properties of each stone in the chapter introductions. 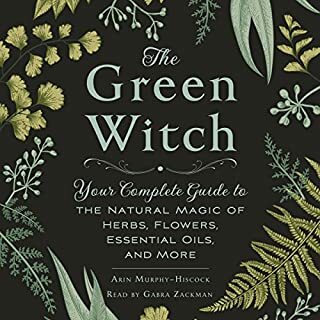 Book of Herbal Spells celebrates 13 of the most widely used herbs in contemporary magic. 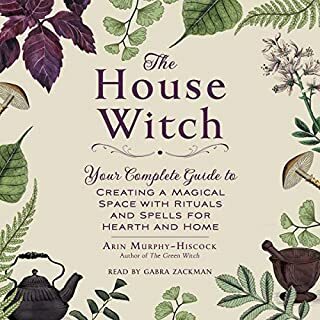 Single herbs are often the main focus of these spells, with minimal additional ingredients, to help you focus your attention on the subtle energies of the herbs themselves. 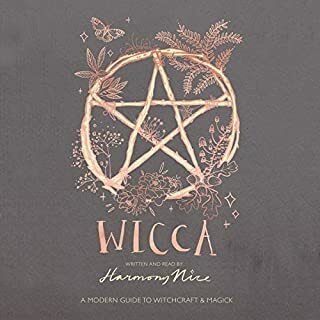 If you’re ready to get more adept at working magic with candles, crystals, and herbs, just scroll to the top of the page and hit the "Buy Now" button!